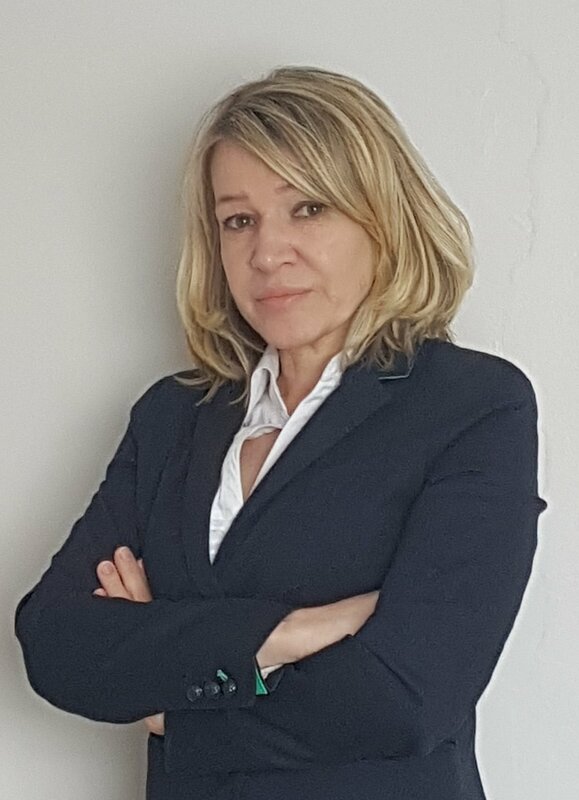 "Irina joined our company during the difficult start-up period and was invaluable providing linguistic support to the English staff facilitating liaison with the Russian partners, Russian Health and Safety authorities, Customs, Press. She had a mammoth task of translating all company’s documents including business plans, shareholders agreement, company annual reports, contracts and technical documentation into English or Russian. She also interpreted at Shareholders and Directors meetings. She has a remarkable grasp of the English language and her skills as a translator both verbal and written are exceptional ...”. "Irina has worked for Aztec Translations on a regular basis since 2002. During that time she has provided an efficient, friendly service, always adhering to deadlines. We received excellent feedback for her work in the food processing industry from one of our most important clients. Apart from numerous written translations, Irina has undertaken a considerable amount of telephone interpreting. She is reliable, conscientious and an asset to Aztec Translations." Irina has been giving me private tuition just over a year. I recently passed my AS level and an A grade and have much to thank her for. Her enthusiasm and her ability to conduct the lesson at a pace that suits my needs are all I could wish for. "I had the opportunity of taking some Russian lessons with Irina. I found the course interesting and helpful as I was able to use the knowledge in my professional life. I run my own Real Estate business on the French Riviera and on many occasions I have been glad to be able to communicate with some of my Russian clients. Russian is a very interesting language to learn and although it seems to be difficult, about 10% of the words are internationalims and bear a resemblance to English words." Thank you for your translation and for restoring our family history!"